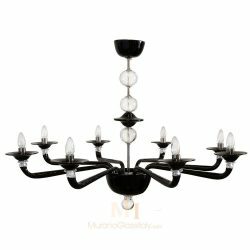 Are you looking for a perfectly fitting chandelier at the best price on the market? 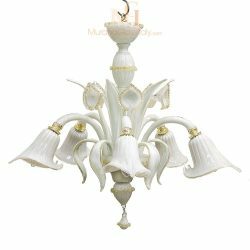 Get inspired by our broad selection of beautify crafted chandeliers. 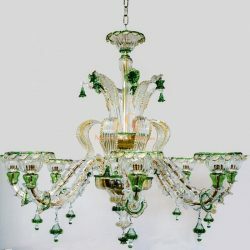 Our stunning Collection lets no wishes unfulfilled. 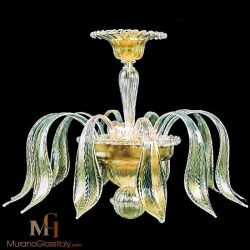 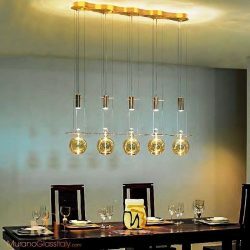 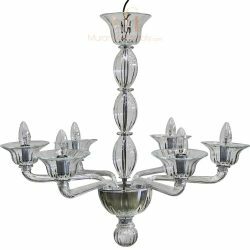 Discover a unique collection of wonderful chandeliers at MuranoGlassItaly.com. 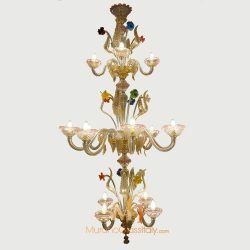 Our mission is to bring beauty in your life by making the fine Venetian artistry available to you online. 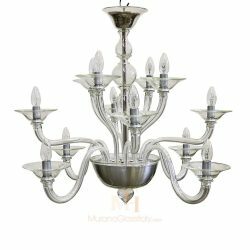 Each chandelier is 100% handmade by highly skilled Italian artisans from the lagoon of Venice, Italy. 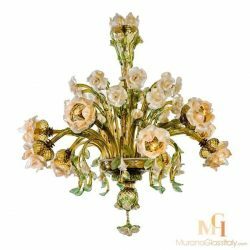 Shop chandeliers online at MuranoGlassItaly.com and add glamour to your home. 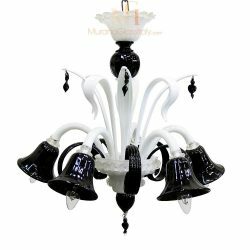 Please note, that you have the possibility to customize any of our chandeliers in the number of light and color. 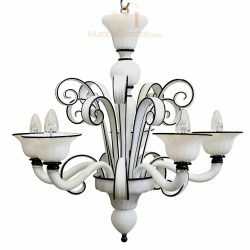 As such, your custom-made chandelier would fit your space perfectly. 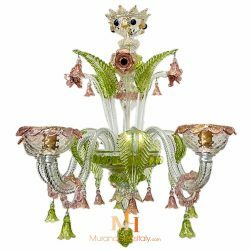 For customized request contact us at customer@muranoglassitaly.com.